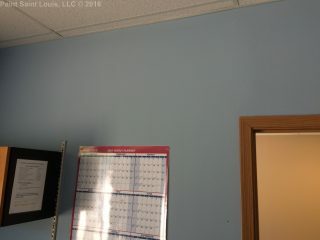 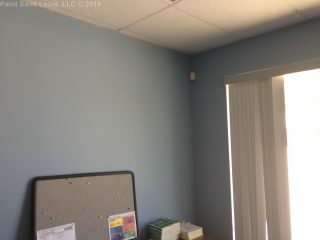 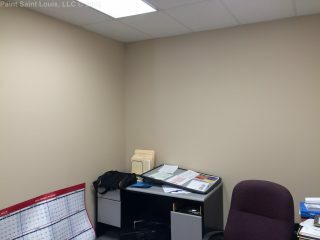 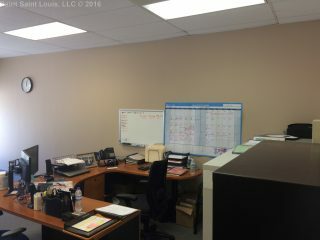 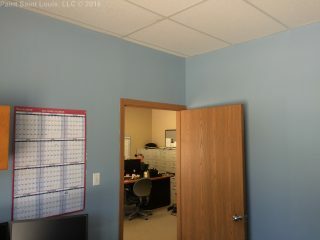 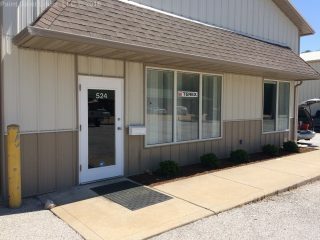 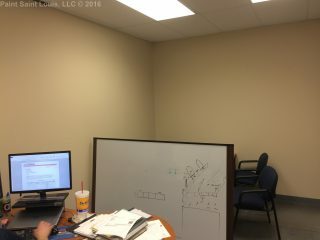 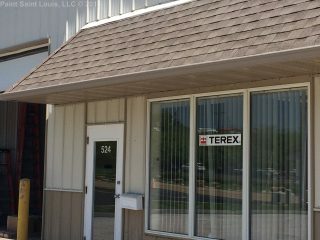 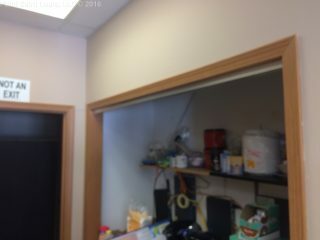 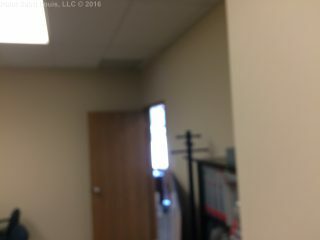 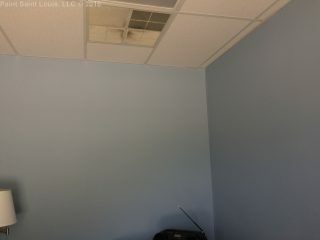 Repainted the interior offices of the Terex company in Fenton MO. 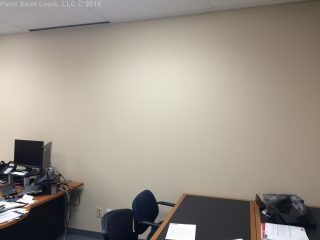 This was completed during business hours over the spam of a few days to avoid as much disruption as possible. 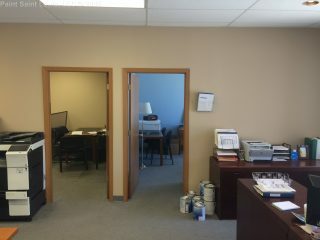 We used the new Sherwin-Williams Promar 200 Lo-Sheen Eg-Shel paint and SuperPaint in Semi-Gloss for the front entry.